Janet Smith, a well-known, 'conservative' moral theologian, recently published a scandalous article in First Things (June-July 2011 issue), where she tries to justify, in certain cases, the intrinsically immoral act of lying. Smith rashly entitled her article: "Fig Leaves and Falsehoods: Pace Thomas Aquinas, Sometimes We Need to Deceive." Much worse and more heterodox theses have been proposed by theologians in the last fifty years, but this one is particularly scandalous because it comes from a woman whose moral teaching had been considered trustworthy by conservative Catholics for decades. 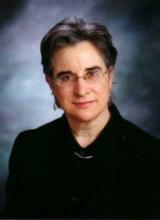 It is also scandalous due to her being a professor at a major seminary. And hers is not simply an innocent theological mistake. She acknowledges that she is rejecting the teaching, not only of St. Thomas, but of the whole theological tradition and of the Magisterium of the Church (she even cites the new Catechism), namely, that lying is intrinsically wrong and, thus, can never be justified. In particular, the Church teaches that the end does not justify the means; it is for this reason that lying for a good end is never justified. 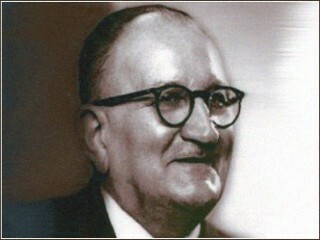 We would not be surprised if this were just another forgotten traditional Catholic teaching of decades past that had been buried together with all other things pre-conciliar: but it is a standard moral doctrine of the "current" Magisteirum, found the teaching of even the recent popes, John Paul II in particular (in Veritatis splendor, for example), something that even the most "moderate" of Catholics would expect her to respect. It is with trepidation and, I hope, with due humility that I disagree with Aquinas and go on record as defending a practice that many moralists I respect think always wrong. Nonetheless, I also respect the practices of cultures, the intuitions of nearly everyone, and what seems to me to be sound reasoning about the postlapsarian nature of signification. Seemingly in her mind, the intuitions of (post-Englightenment) cultures and the reasoning of (mostly utilitarian) contemporary moral theologians outweigh the authority of the Church and the consensus of the approved Catholic theologians throughout history. She acknowledges that she is being theologically audacious, but justifies herself by saying that she is doing so with humility. See the interesting comments posted at Rorate Caeli regarding mental reservations. 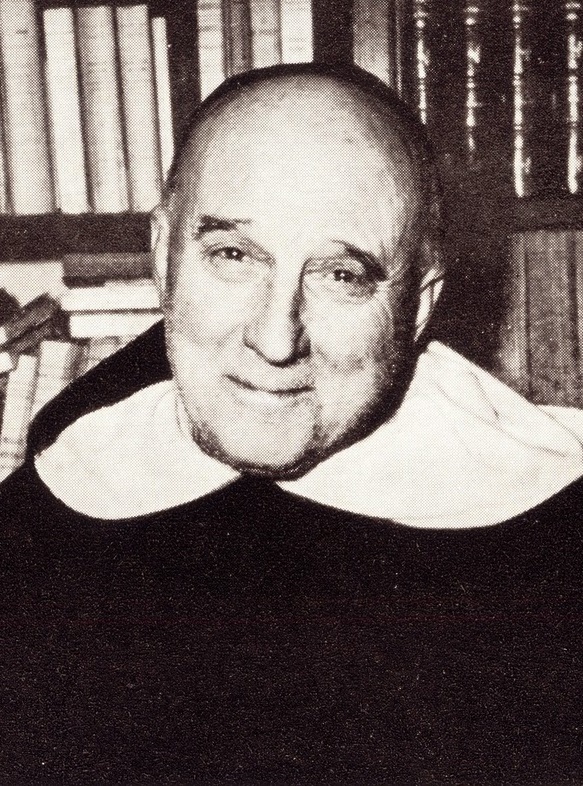 Does Distributism Hold Up to Rerum novarum and Quadragesimo anno? 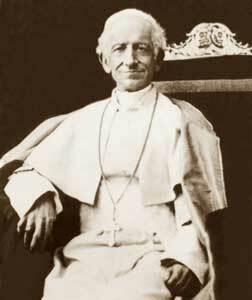 Commemorating the 120th Anniversary of Pope Leo XIII's Rerum novarum. And the 80th Anniversary of Pope Pius XI's Quadragesimo anno. - Have you ever studied these two encyclicals? If you haven't, can you think of a better time to do so than now?! I would recommend you read Quadragesimo anno first, then Rerum novarum. Reading them in this order might help you avoid some misunderstandings about the latter. - An excellent summary of traditional Catholic social doctrine is Ryan and Boland's The Principles of Catholic Politics, available on pdf from ITOPL. * N.B. : I should not have to point out--but a number of complaints force me to do so--that I do not subscribe to everything that is affirmed (and especially the way in which it is affirmed) in TraditionInAction.org. My approach to issues is a bit more careful and reserved. Nonetheless, I am able to discern some very incisive and interesting points in some of its posts, and I find that much of what they write resonates especially well with a thoroughly traditional Catholic way of looking at things. I particularly benefitted from this article.